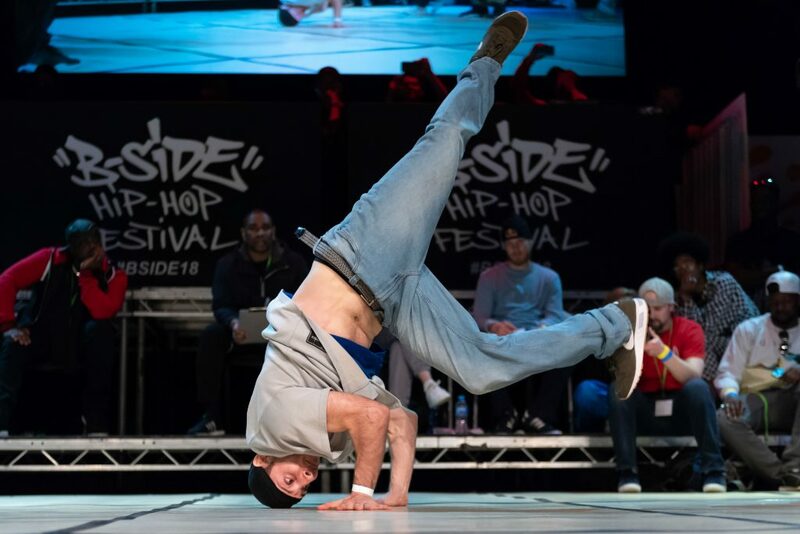 Birmingham’s B-SIDE Hip-Hop Festival is back from Friday 3rd to Sunday 12th May, with a phenomenal line up of dance battles, high-energy workshops, live music and DJ sets from legendary names in Hip-Hop. The explosive festival will feature the best national and international artists plus the city’s finest talent. Already confirmed are Karl ‘Dyzee’ Alba (Canada), Roxy (UK), ChryBaby (New York) and Youth Olympic Bronze medal winner B-Boy Shigekix (Japan), with many more to be announced. Birmingham Hippodrome is working with festival partners to bring the key elements of Hip-Hop to Birmingham. Break Mission are back with their epic international dance battles and Sweat The Technique workshops, Marso Riviere’s popular KRE8! Labs and battles return, as well as DJ Psykhomantus’s Vision Bombing Game Show. Juice Aleem brings his FluxCon comic convention along with many speakers and performers and once again the Southside streets will be filled with eye-catching live graffiti courtesy of High-Vis Festival. Expect to see many new performances specially created for the festival with Dance Hub Birmingham commissioning several new exciting pieces including Break Mission’s Dance of Death. Zoo Nation Youth Company Birmingham, one of Birmingham Hippodrome’s Young Companies, will also showcase an exciting piece of contemporary Hip-Hop theatre. B-SIDE opens during May Bank Holiday Weekend (Friday 3rd May) with a Hit the Ode and B-SIDE R.A.P Party special. The poetry and music night will showcase some amazing spoken word artists and Hip-Hop DJs. On Saturday 4th May, the festival continues in Bullring & Grand Central, for the first of two take-over days. 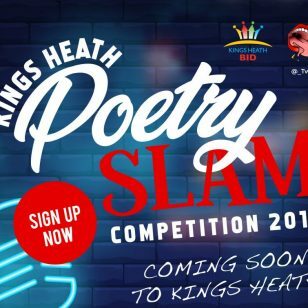 The team are bringing a host of DJs, dance and rap battles, and live performances to the shopping centre. 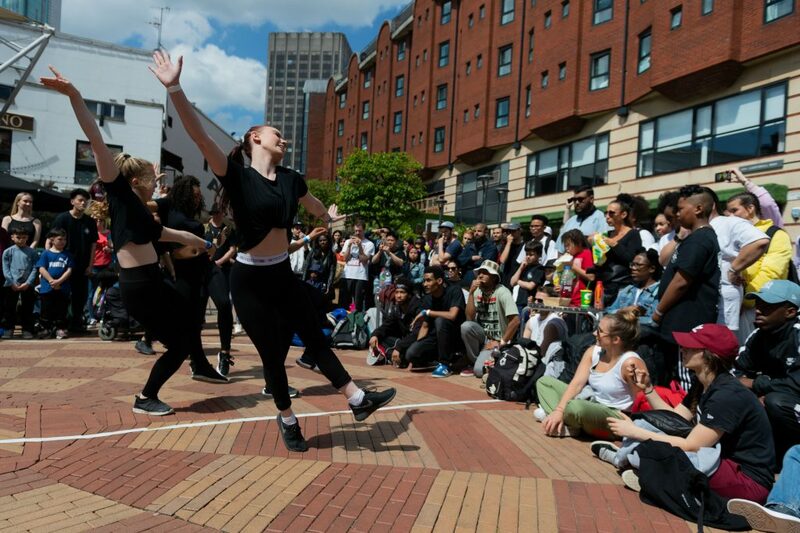 It also returns on Monday 6th May for a B-SIDE family day, B-SIDE Breakin’ the Bullring, complete with pop-up performances and Fun DMC, a Hip-Hop inspired party for kids and parents. 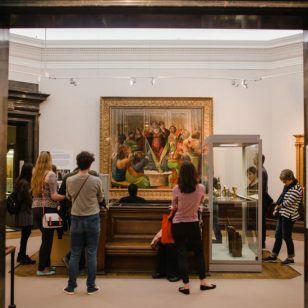 On Sunday 5th May, High-Vis Festival will lead a graffiti trail beginning at Birmingham Hippodrome and ending in Digbeth, a part of Birmingham famous for its street art. Elsewhere, a special screening of Bombin’ will take place at The Mockingbird as part of Flatpack Festival. The documentary offers a behind-the-scenes look at UK Hip-Hop and graffiti culture featuring some recognisable locations in Birmingham. 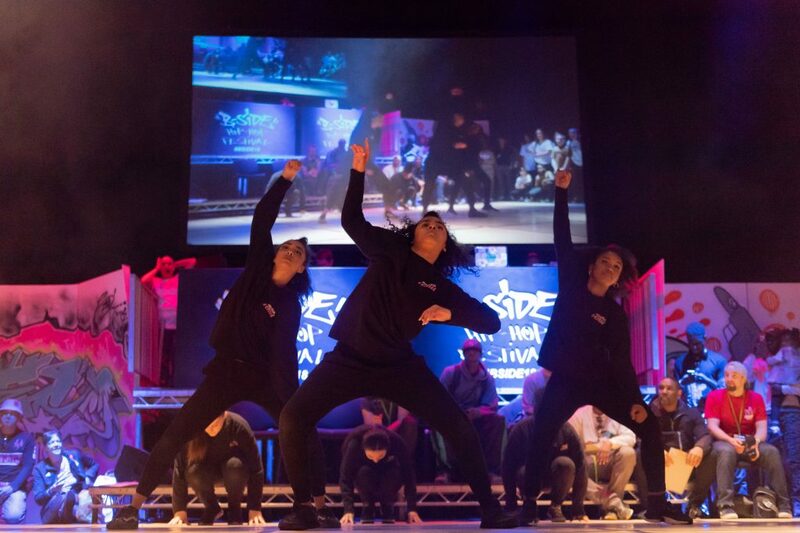 The festival culminates on Sunday 12th May with the B-SIDE and Break Mission International Dance Championship taking place in Southside. The epic clash will see dancers from all around the world competing in this tense battle. B-Side is fast becoming the UK’s number one Hip-Hop festival for international and national artists alongside the amazing talents we have in the city.